Land of 1 acre or more. With a factory warehouse in the Platt Platinum Factory Discovery 3 (Road Salaya - Len). 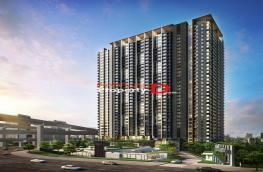 Sales KIRIMAYA ego The condo area 102.50 sq. M on the top 16 most beautiful lakes in him. Home sales slowing Prapasri the project. Condo The Base RAMA 9 30 sqm., Near Bangkok Airport link.